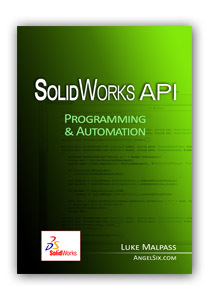 SolidWorks World 2013 Proceedings are available now! I hope every enjoyed their time at SolidWorks World 2013 at the Walt Disney World Swan and Dolphin in Orlando, Florida. It was great to be a part of the event and meet lot of people. This year also there were lot of interesting presentations and hands on sessions were conducted by various professionals including SolidWorks employees, SolidWorks Users and SolidWorks VARs. And like everyone, I was also waiting for them to get these presentation and videos upload for access to everyone. 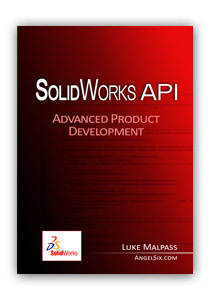 So the wait is over now and the SolidWorks World 2013 proceedings site is now available. Be sure to take full advantage of this year’s proceedings site. Watch breakout session videos, download breakout session presentations and check out photos from this year’s event. Also, view the 2013 highlights video and videos from general session each day. Hope to see you at SolidWorks World 2014 in San Diego, CA! This entry was posted in Events, General, News, SWW, SWW13 and tagged Bloggers, Conference, Contest, CSWA, CSWE, CSWP, Event, PartynFun, Presentations, Proceedings, SWW, SWW13, Videos on March 8, 2013 by Deepak Gupta.